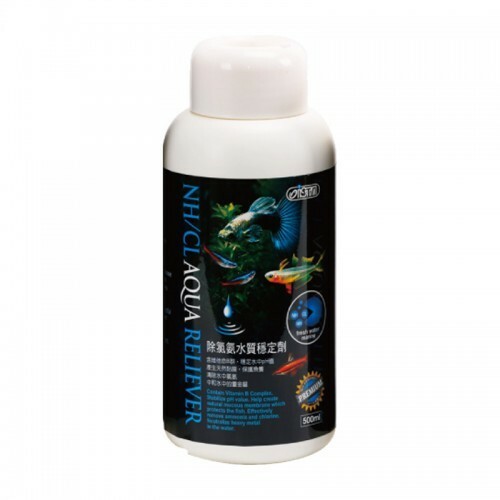 Immediately and effictively eliminates ammonia and chlorine. Transform tap water into natural-like aquarium water, stabilizing pH value. Contain vitamin B1, helping fish to increase resistance against diseases and stree. Applied to fresh water and marine tanks.